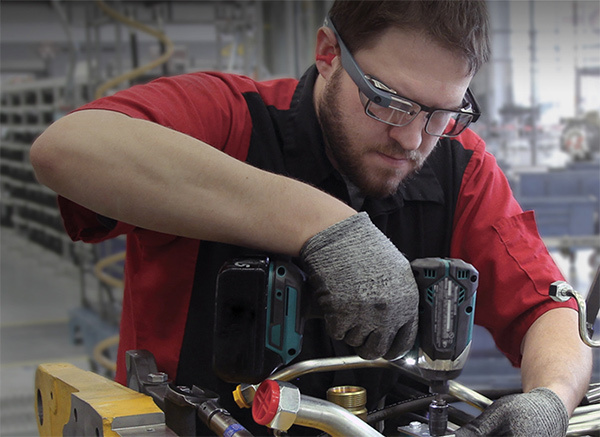 The world of Google Glass was an exciting one, at least initially, but after people started to get concerned about the possibility of people walking around with cameras attached to the side of their head, the public perception of Glass started to turn sour. That eventually culminated in the project being shelved, although Glass itself has continued to be worked on inside Google. Following rumors which have spanned over two years, we now have a new version of Glass ready for prime time, though this time it’s aimed squarely at the enterprise. 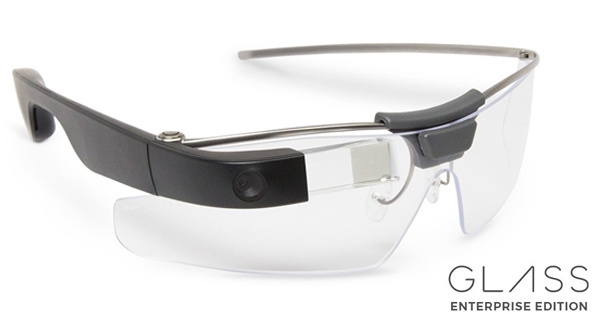 Welcome to Google Glass Enterprise Edition as announced officially by Google itself. As it turns out, Glass Enterprise Edition has been in the works for a while now, with companies like Boeing already using a version of it in their business. It is Boeing that features in a video in which Glass is shown off to its fullest, explaining how it changed the way team members build airplanes thanks to its ability to allow them to remain hands free throughout. Glass can connect you with coworkers in an instant, bringing expertise to right where you are. Invite others to ‘see what you see’ through a live video stream so you can collaborate and troubleshoot in real-time. So what’s new? Well, the delay between the original Glass and the Glass Enterprise Edition has allowed Google to include a new 8-megapixel camera, beta WiFi support, and a battery capable of lasting for a full 8 hours. There’s a faster processor in there, too. To make sure that the new contraption is suited to all sorts of work, the new Glass is also available with prescription lenses, as well as safety-glass for those looking to get involved with hazardous works. The new additions, coupled with a focus on enterprise could well give Glass the new lease of life its original promise deserves. Galaxy Note 8 Photo Accidentally Leaked By Samsung? That explains the ‘out of the blue and unexplained’ mystery firmware update released a few weeks ago.